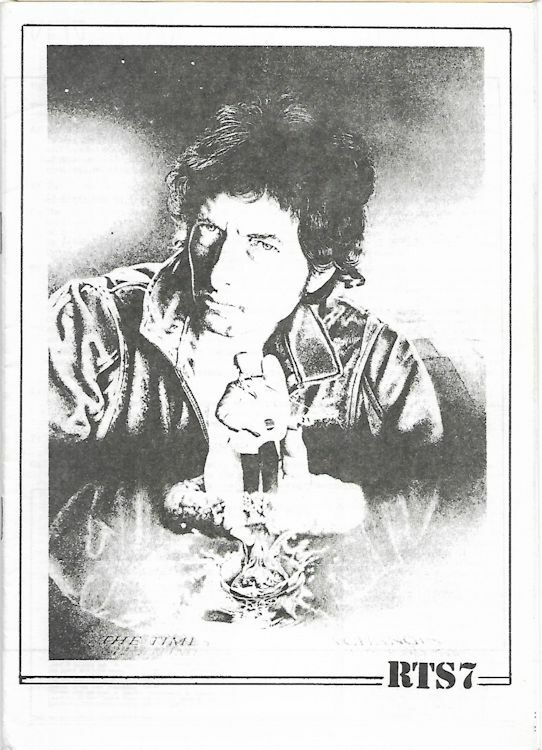 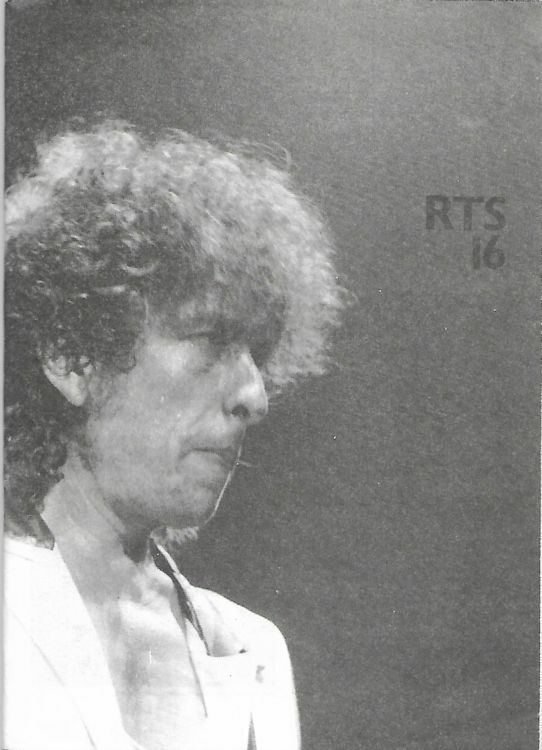 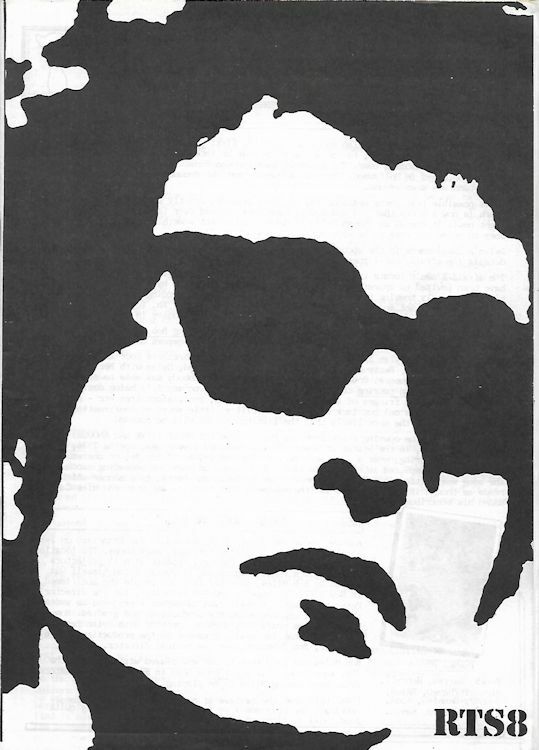 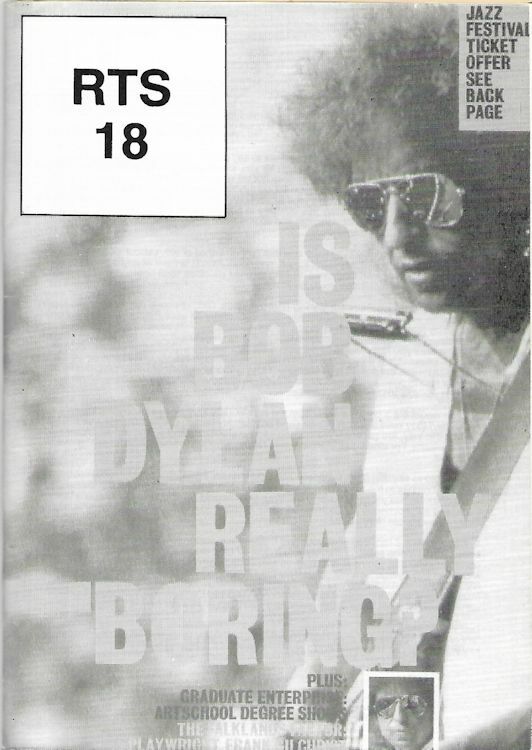 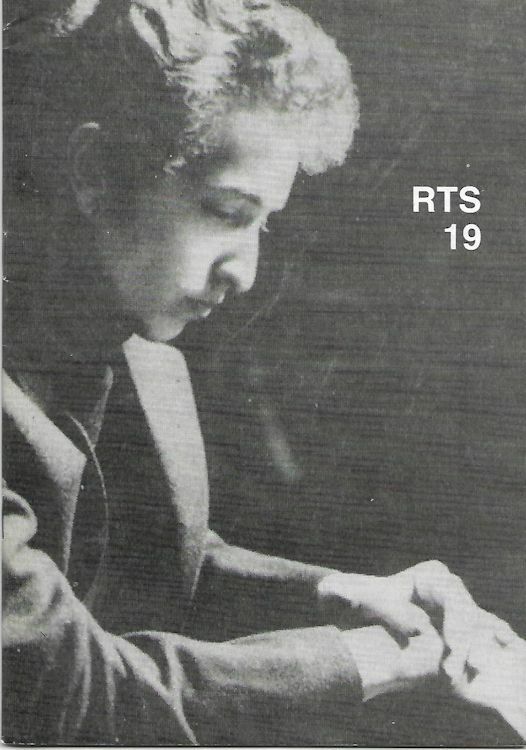 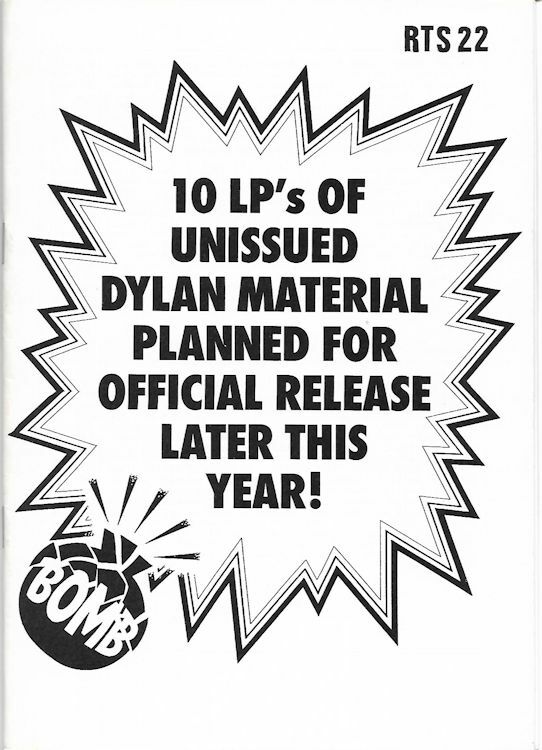 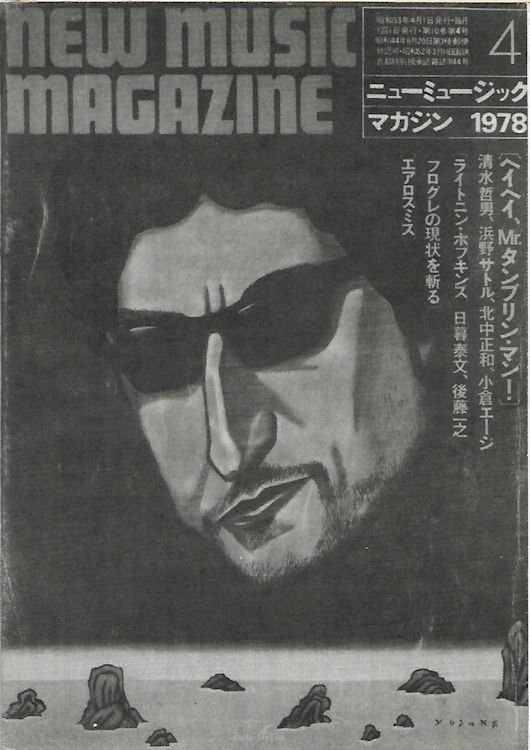 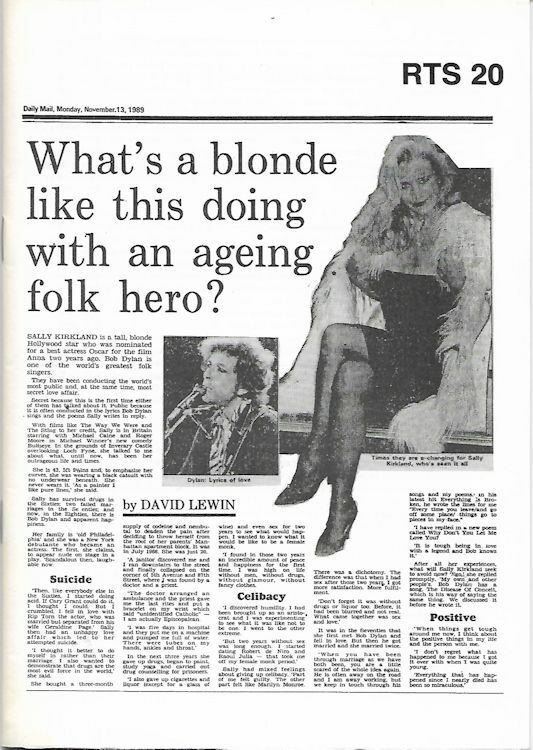 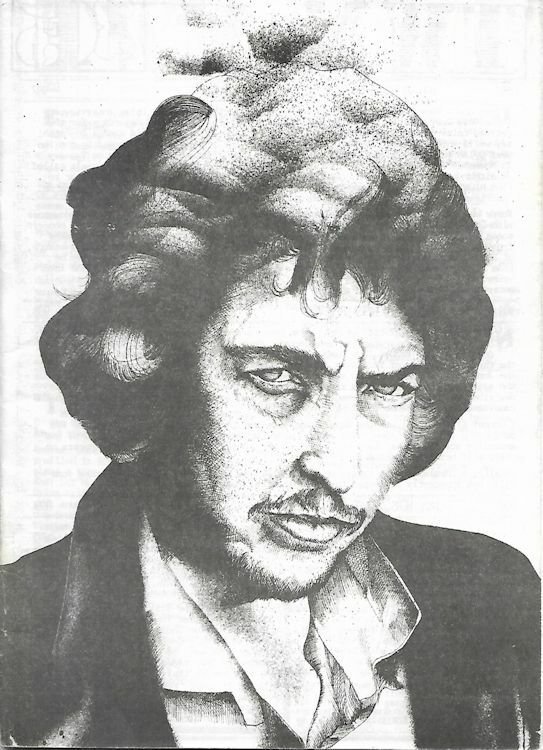 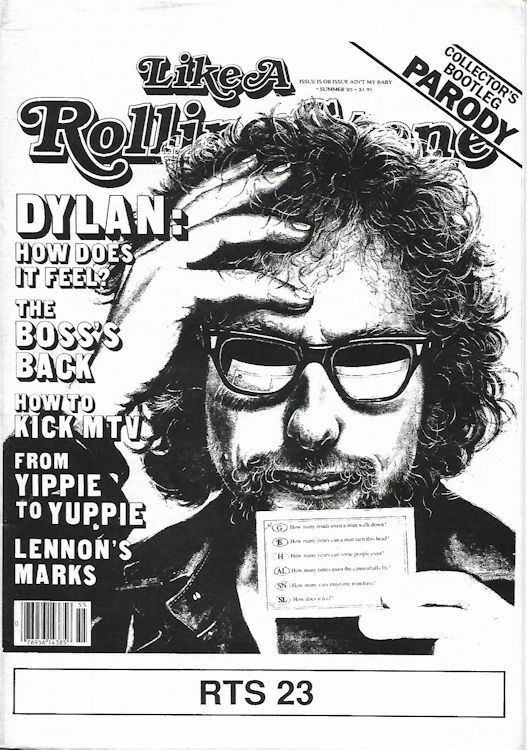 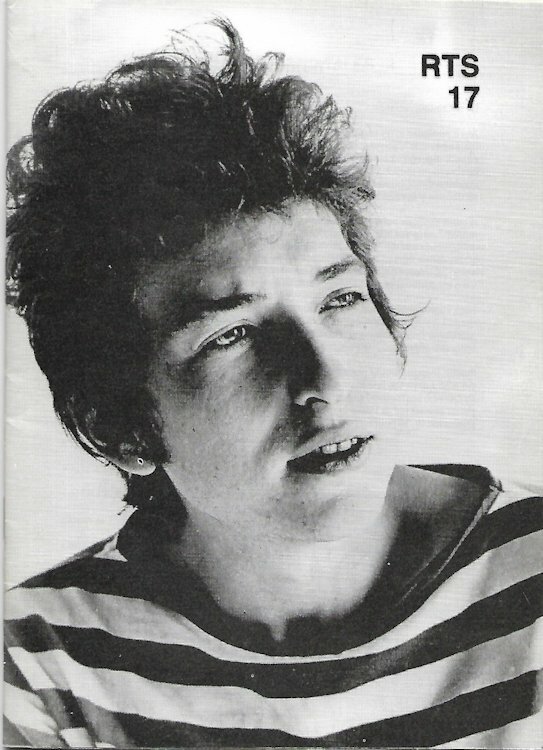 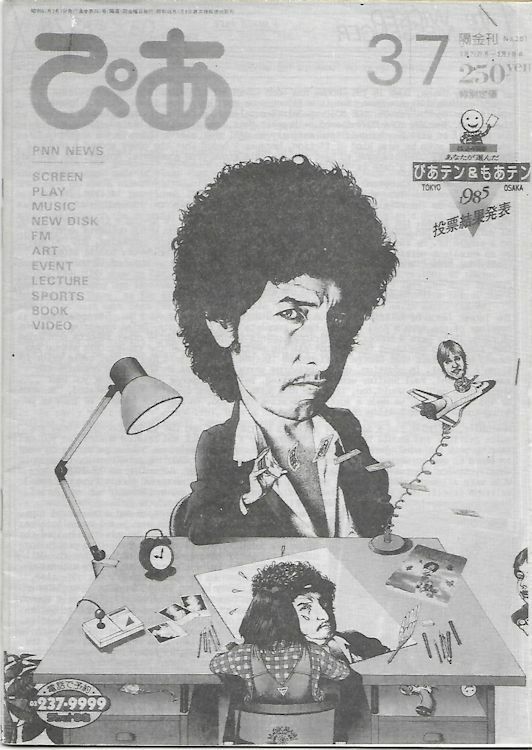 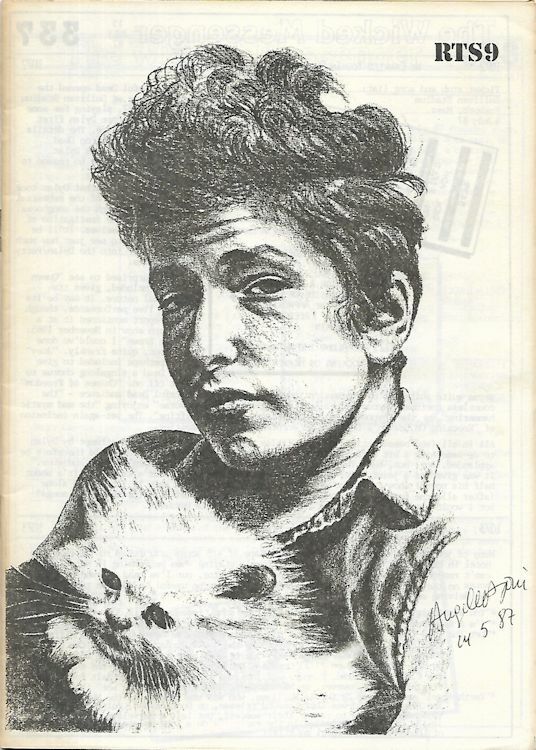 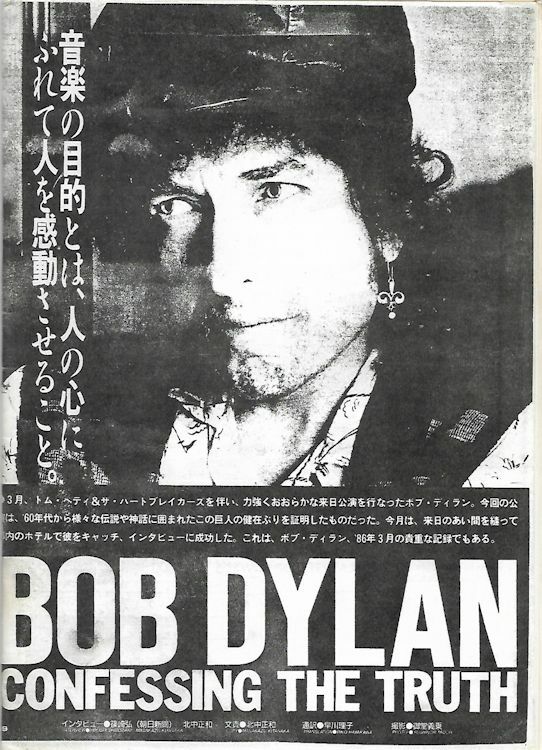 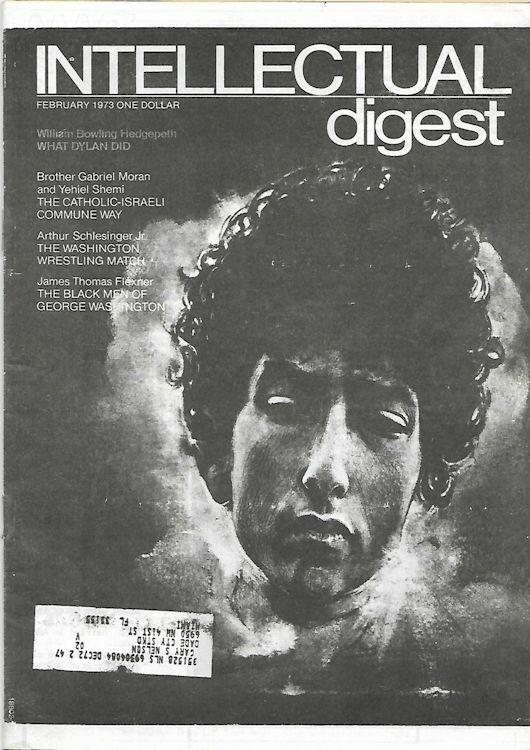 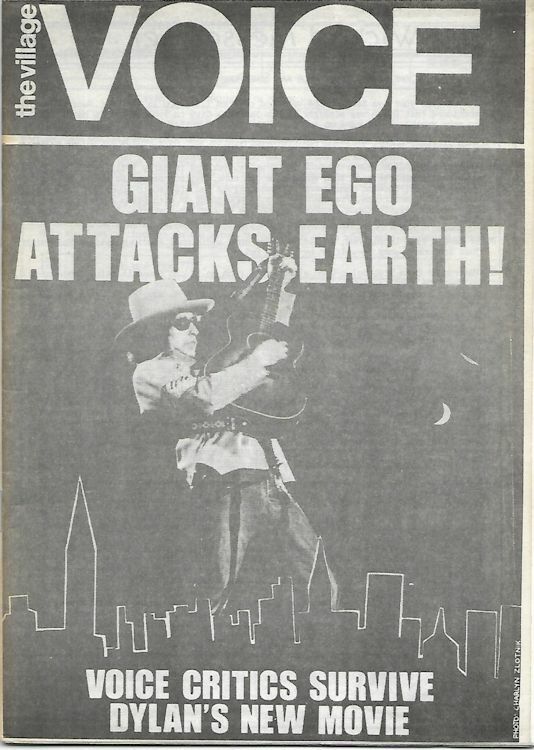 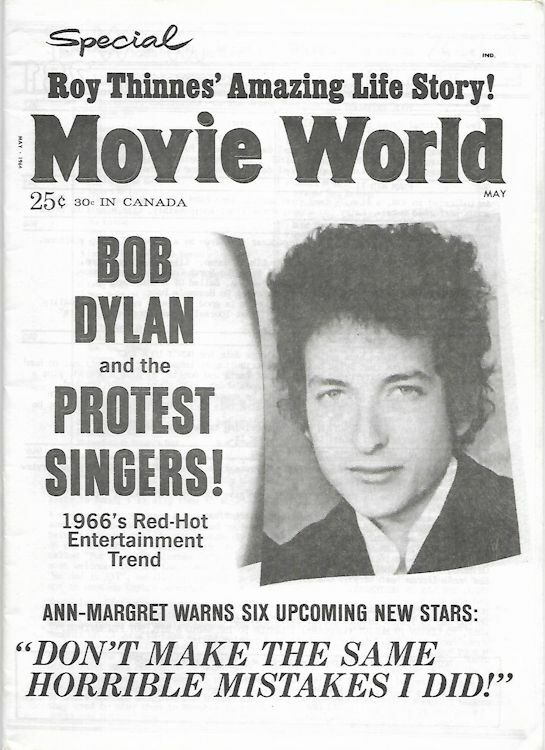 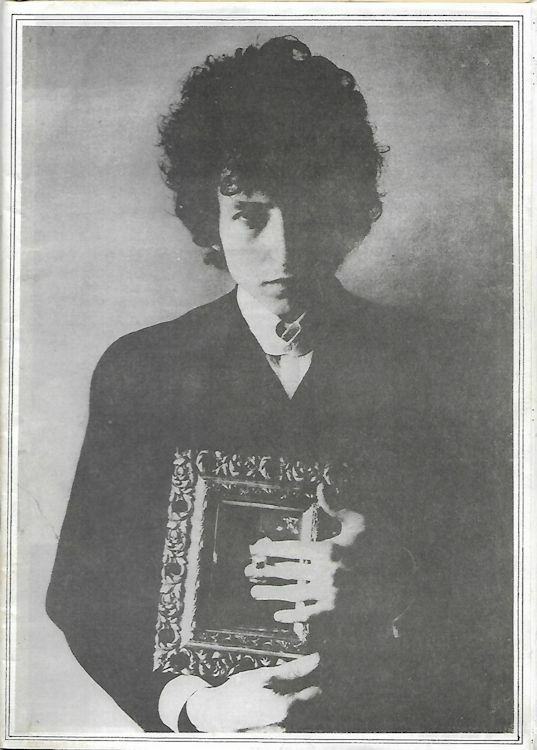 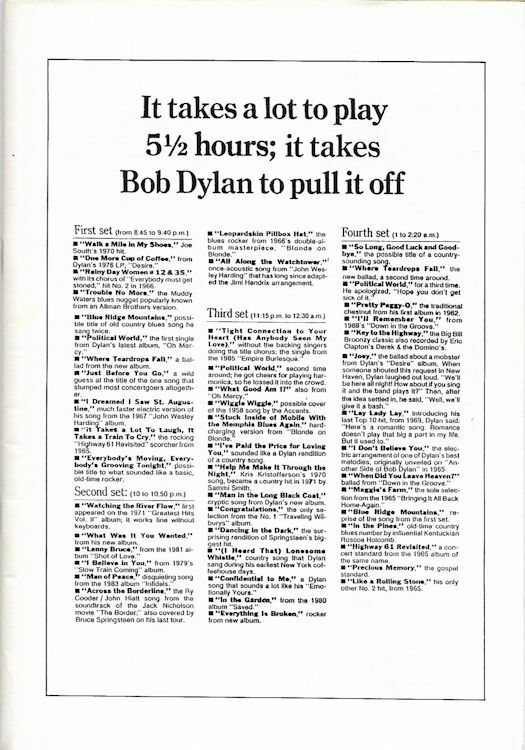 Editor Ian Woodward; A5 size, 23 issues, from 24 to 48 pages, depending of Bob Dylan activities. 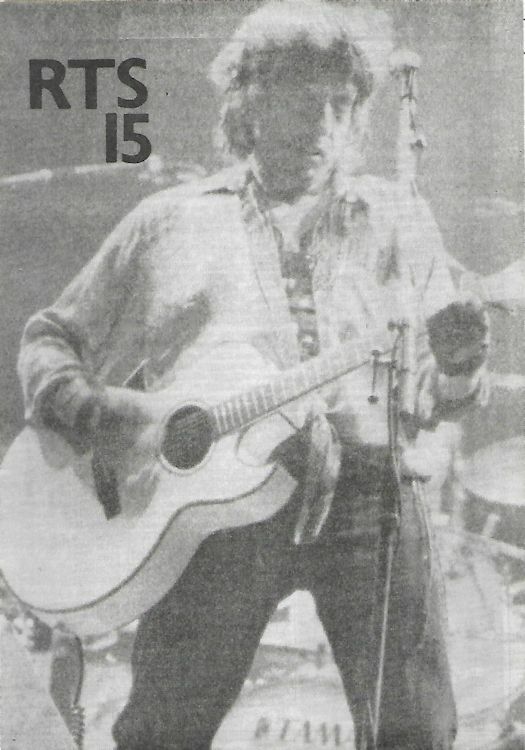 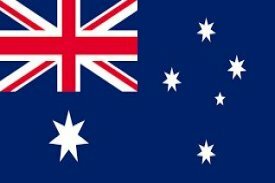 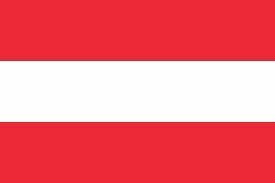 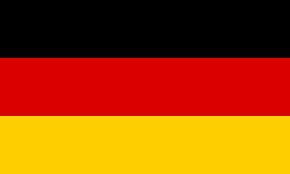 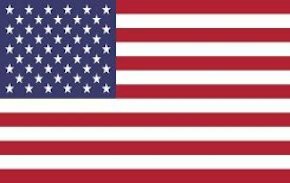 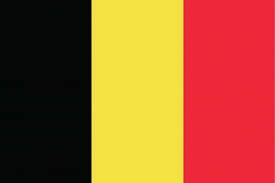 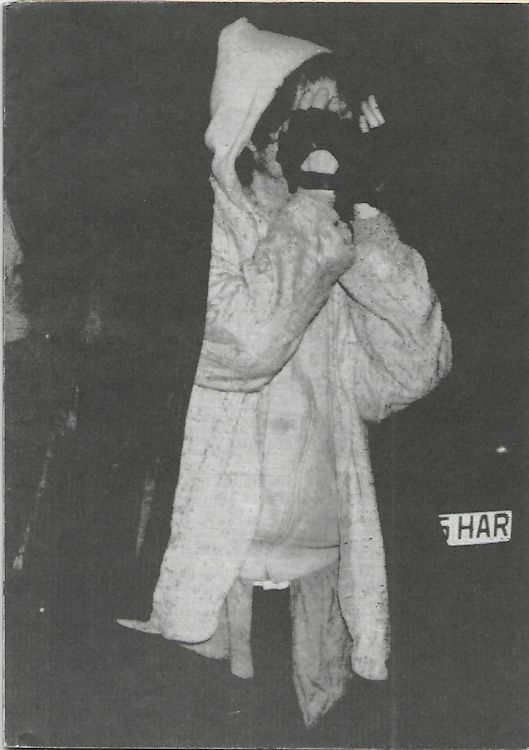 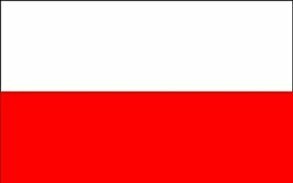 Ran from March 1986 till the 2nd half of 1990. 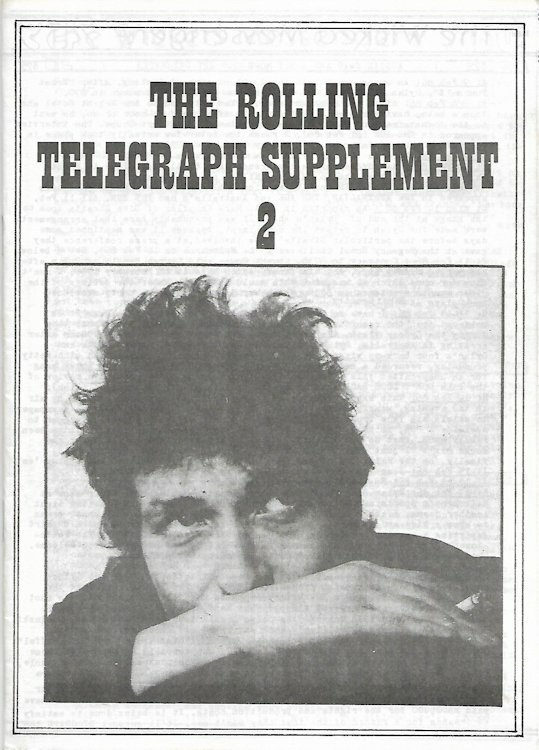 Until issue #15 (November 1988), THE WICKED MESSENGER was the main part of THE ROLLING TELEGRAPH SUPPLEMENT. 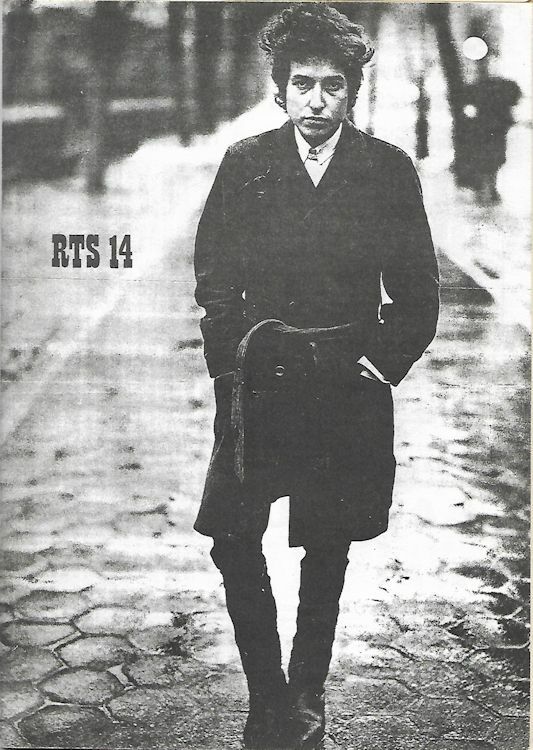 The title became RTS from issue #7.